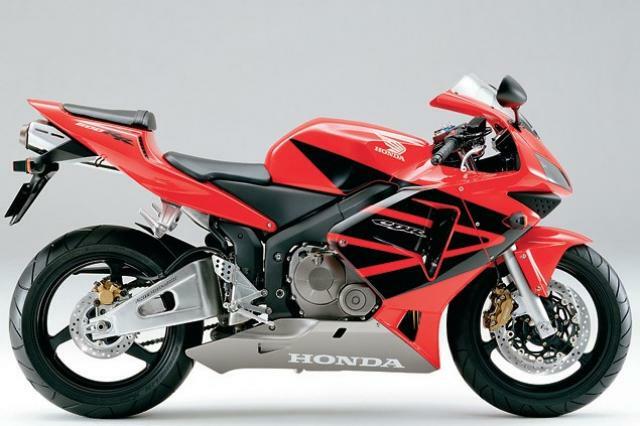 Click to view: Honda CBR600RR owners reviews, specs and image galleries. Double R. It doesn’t sound much. Two little letters replacing the ‘F’ at the end of the well established CBR600. But they mean everything. RR means double spiteful, track focused, GSX-R600-eating bad boy with some mean looks to go with it. Honda’s CBR600F had been a relatively rapid, competent, all-round machine which had sold well for years but it was bland and wouldn’t offend your Granny. 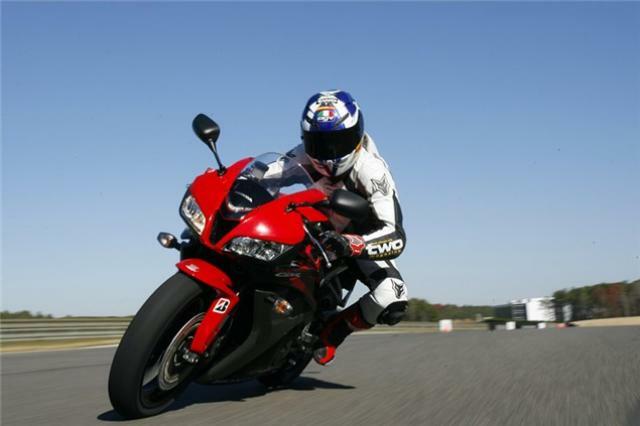 In 2003 Honda launched the CBR600RR after testing the water with the CBR600F Sport. The RR was part breath of fresh air and part poke in the eye with a sharp stick. It had an air of HRC quality about it. The RR is a machine designed to win races and it’s incredibly fast on the road or track. It exudes an aura of calm at silly speeds when other machines would be bouncing and flapping and generally terrifying their rider, which means you can go quicker still. The down side is the bike’s neither practical nor comfy but Honda make the Deauville if that’s what you’re after. Owners of the RR quickly get used to revving the balls out of the motor, slipping the clutch and generally riding it like a two-stroke. Yes, it isn’t as gutsy as the ZX-6R with its 636cc engine, but if you want every ride to be a triple espresso shot of revs, lean and high speed thrills, look no further than the CBR600RR. And it’s a Honda, so it’s reliable.